We understand that if you’re going to travel all the way to the South Pacific for a vacation, you expect the experience of a lifetime! 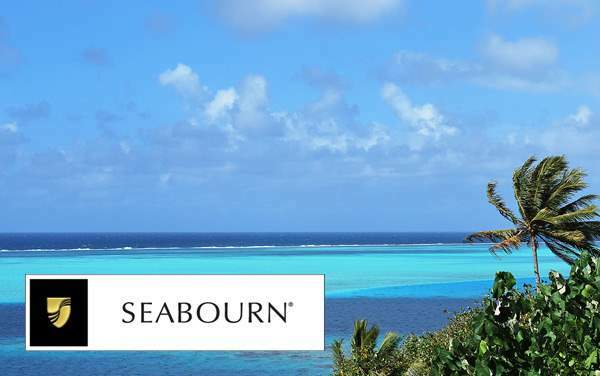 That’s why Seabourn has risen to become one of our top luxury partners for cruises to the islands of the South Pacific, Australia and New Zealand. Immerse yourself in the Polynesian and Maori cultures, visit the world’s most secluded beaches and discover the picturesque beauty of the South Pacific with Seabourn. 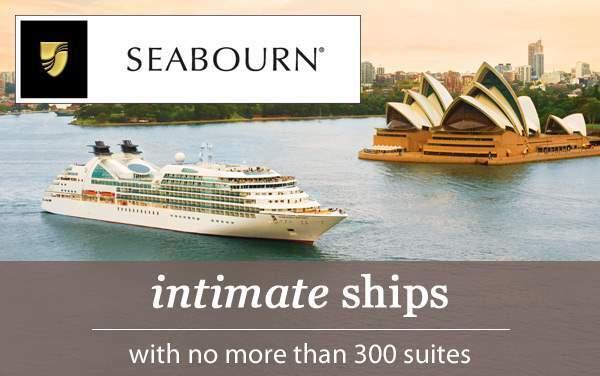 Featured below are some of our best Seabourn South Pacific cruise deals, including some that you might not find anywhere else. Plus, our experienced cruise consultants are just a phone call away to help take the stress away from planning a luxury cruise. 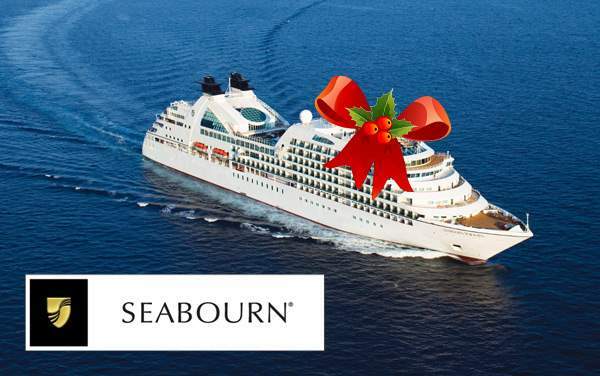 Call today at 1-800-377-9383 to guarantee you save as much as possible on your Seabourn South Pacific cruise!